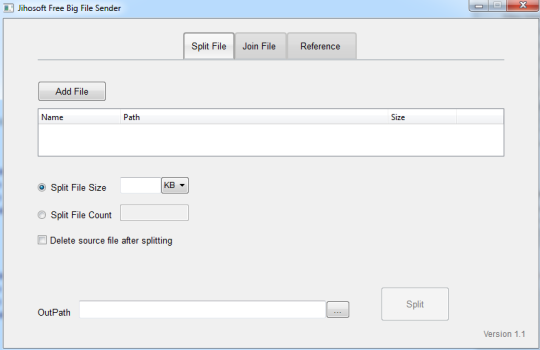 Unintentionally delete important messages, contacts on your Android device? 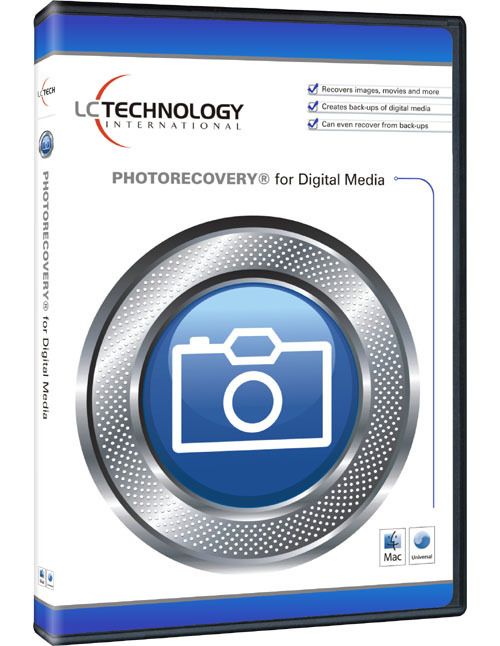 Precious photos, videos accidentally lost without realizing it? Don't get too tensed, Jihosoft Android Data Recovery for Mac is specially designed for Mac users to recover deleted/lost photos, contacts, SMS, WhatsApp messages, WhatsApp attachments, musics, videos, call logs and other documents from internal memory/external SD card of android tablets and smartphones. 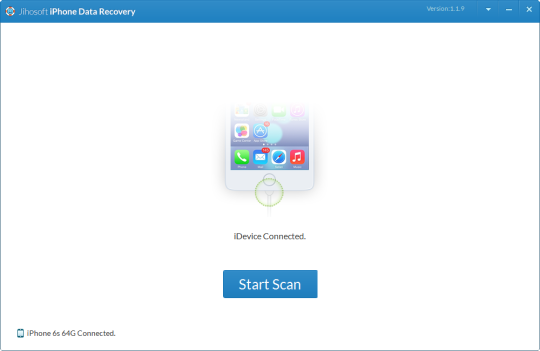 This professional but easy-to-use android recovery tool is ideal for everyone who want to scan, preview and restore both existing data and lost data on android. 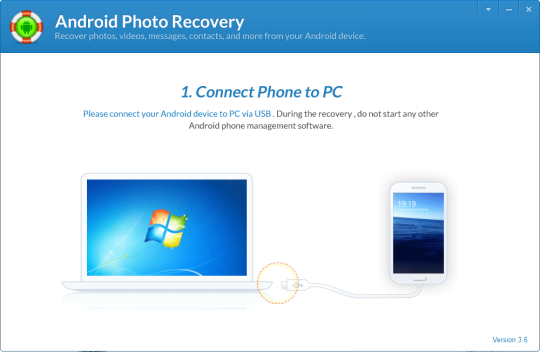 Main Features of Jihosoft Android Data Recovery Mac: 1. Capable of retrieving lost data from different data loss circumstances, like factory reset, virus attack, mistakenly deletion, system crash/update, ROM flash, device broken, rooting android device, etc. 2. Compatible with 2000+ android devices which runs Android 2.3 to 5.0 system version, like the popular Samsung Galaxy S6/S5/S4/S3, Note 4/Note 3/Note 2 etc., HTC One M9/M8/M7 etc., Motorola, Sony, LG, ZET, Huawei, Google, TCL, etc. 3. Thoroughly recover photos, messages, contacts, WhatsApp chat, Whatsapp attachments (audio files and images), musics, video, and more files from Android. 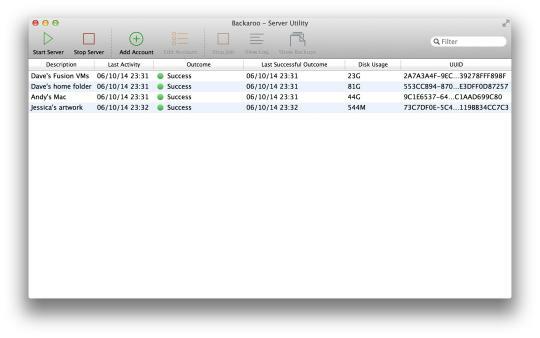 The recoverable files can be saved wherever on your Mac in the readable format (.csv, .xml, or .xls) 4. Can not only recover data from external SD card of Android, but also restore files from android internal memory. 5. 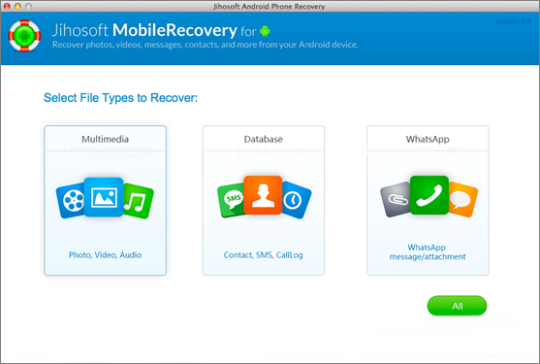 Allows selectively scan, preview both existing data and lost data from Android devices before the recovery. The lost data will be marked as orange. 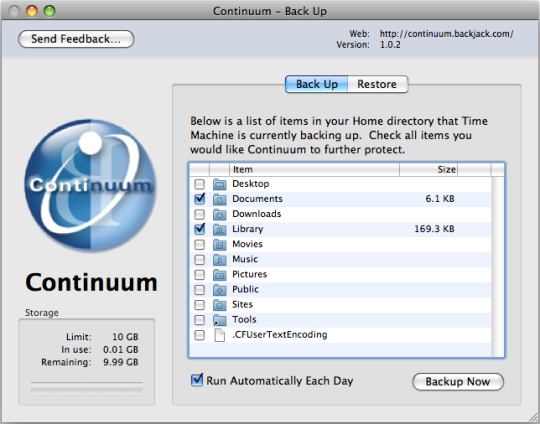 It is also a good tool to backup data for your android device. 6. Very friendly user interface with detailed guide provided. Both the single users and professionals can restore their android data with a few simple clicks.